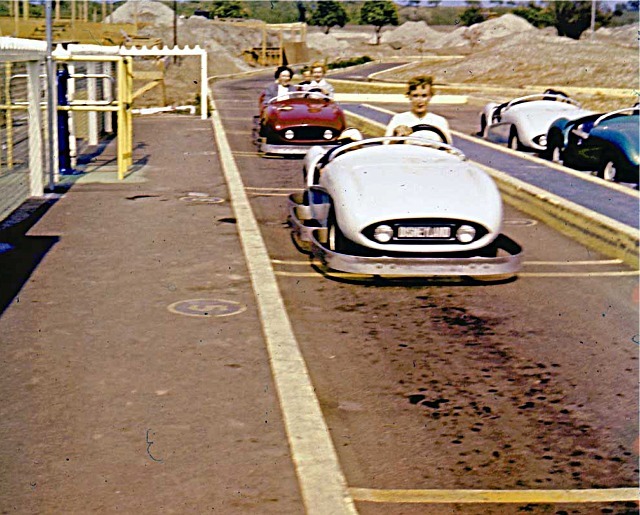 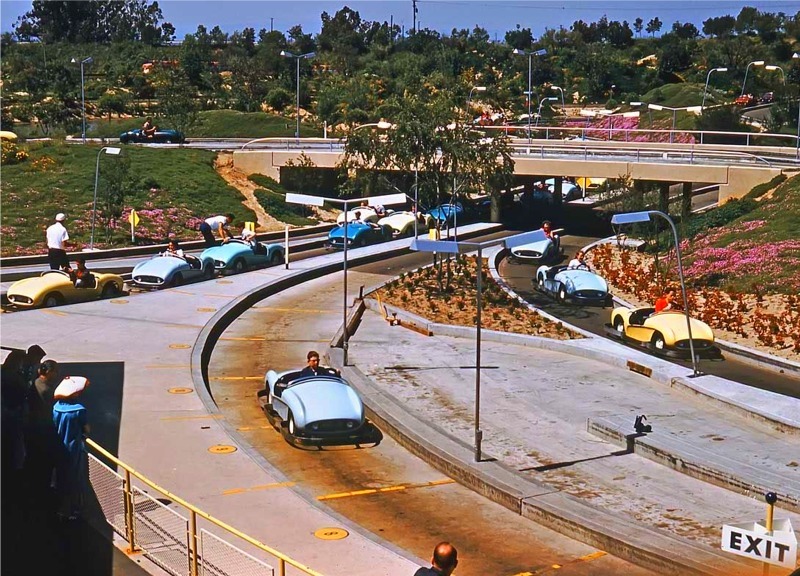 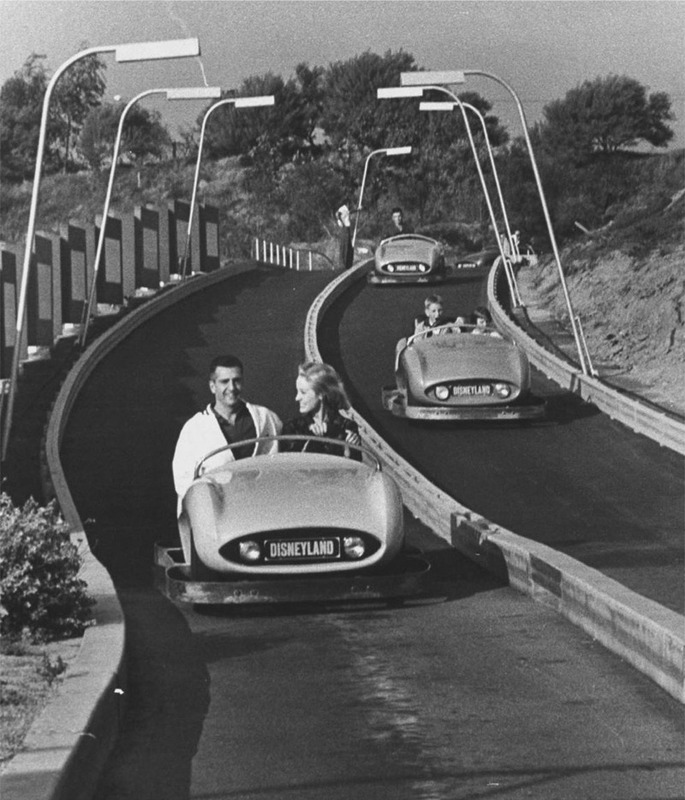 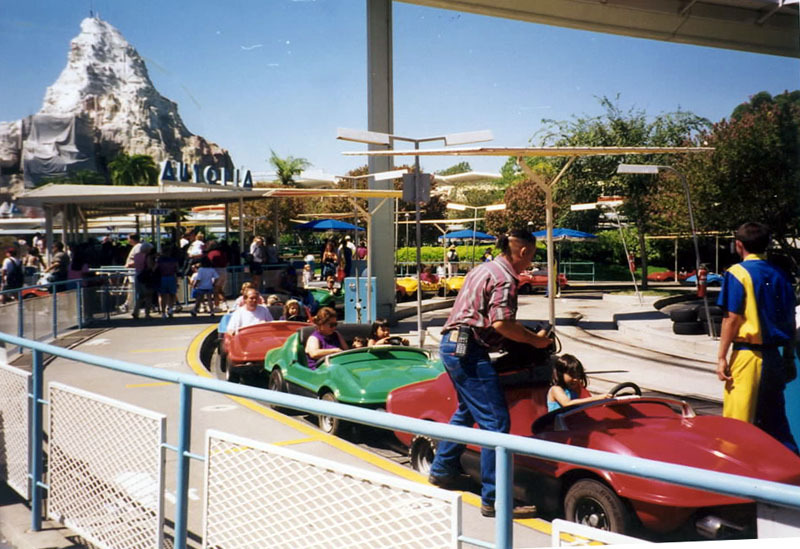 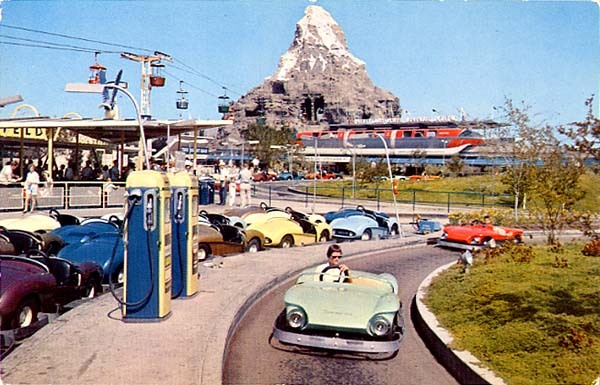 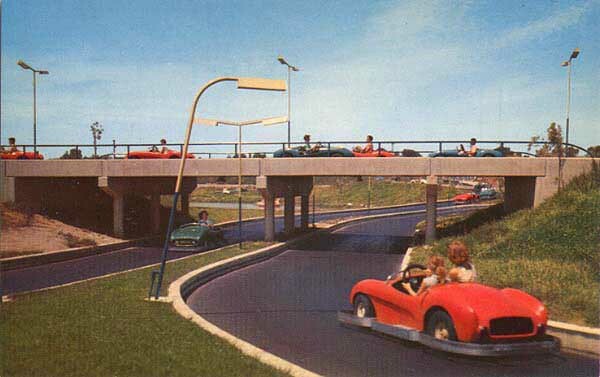 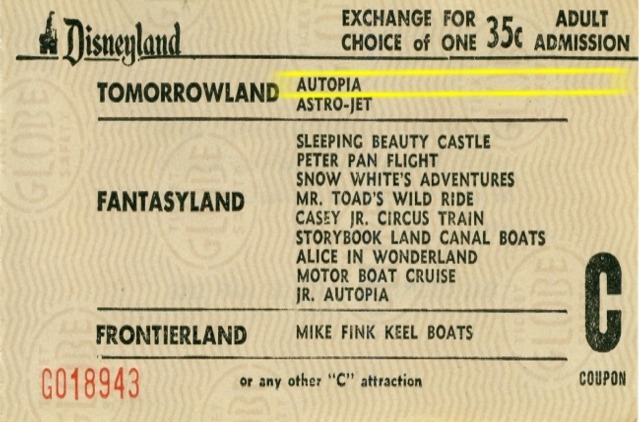 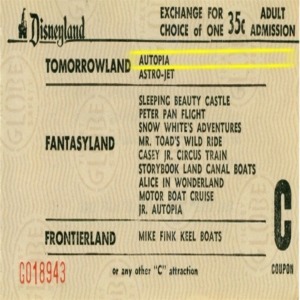 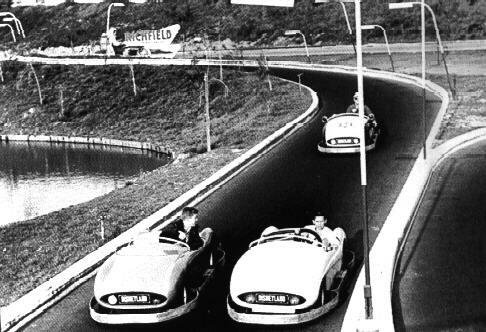 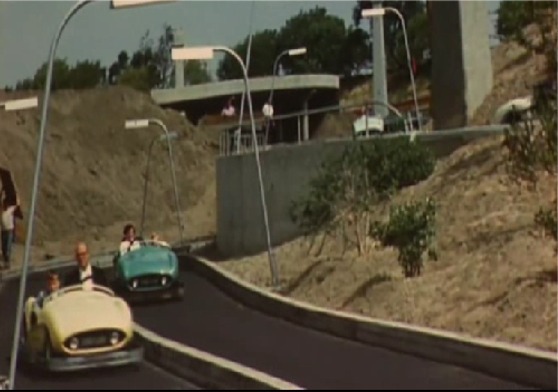 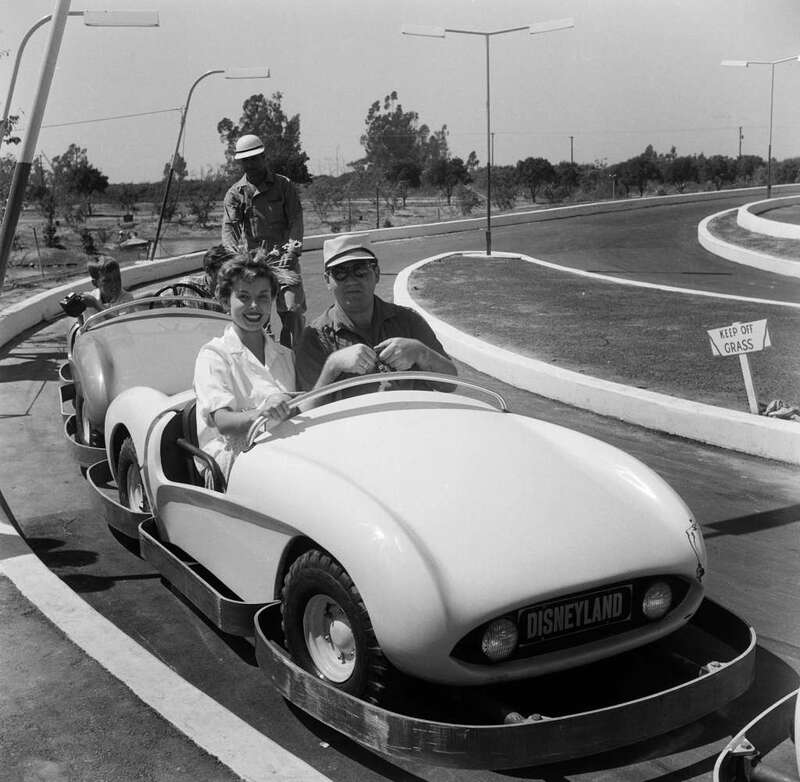 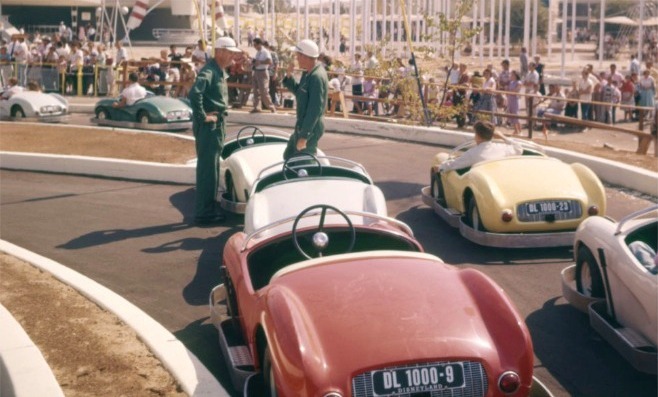 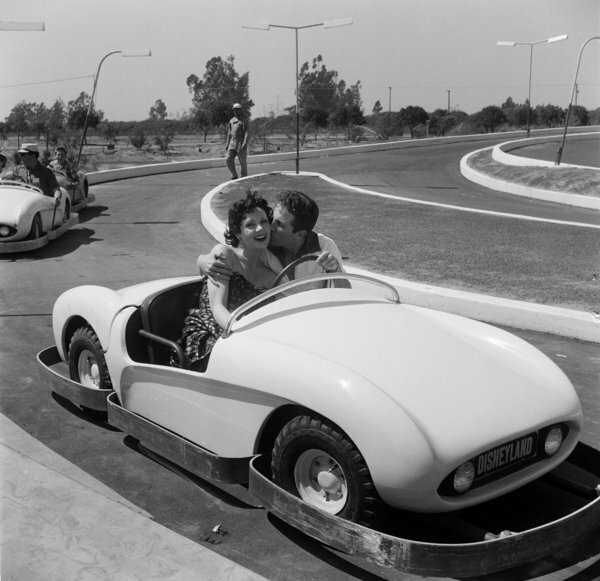 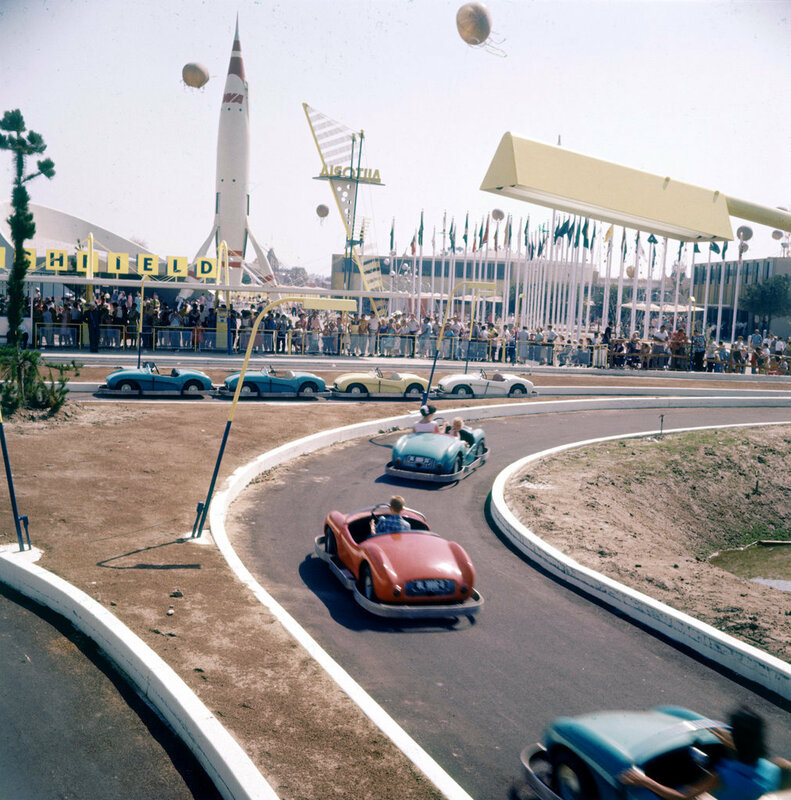 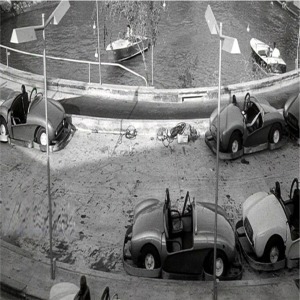 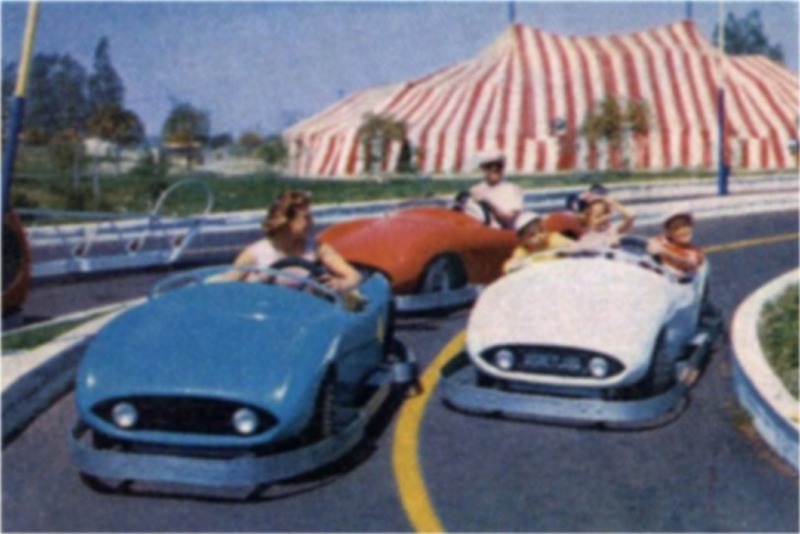 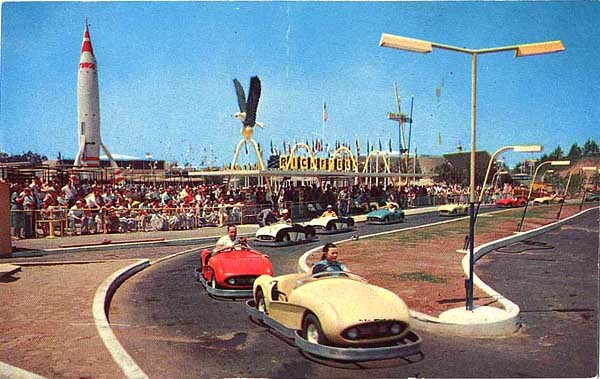 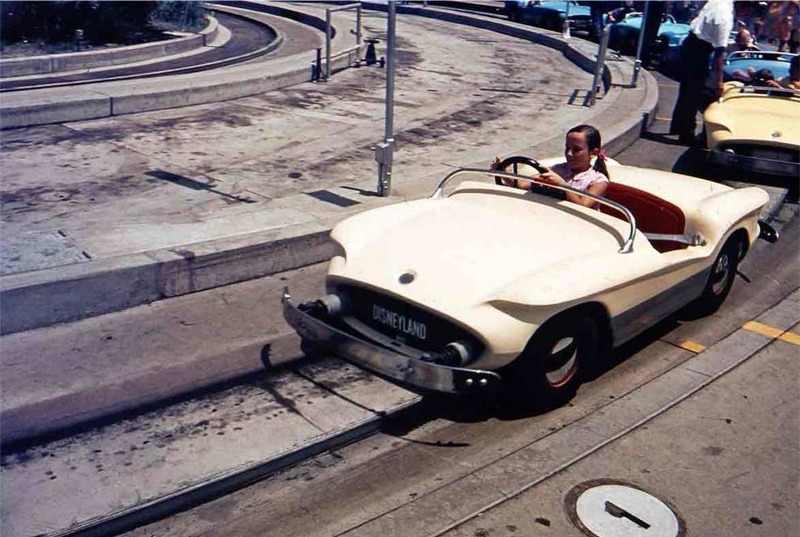 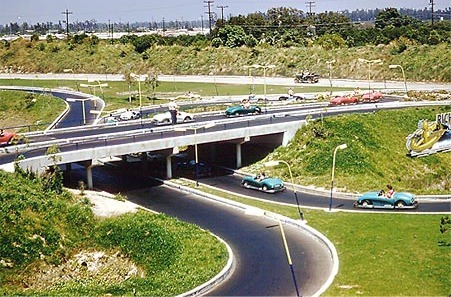 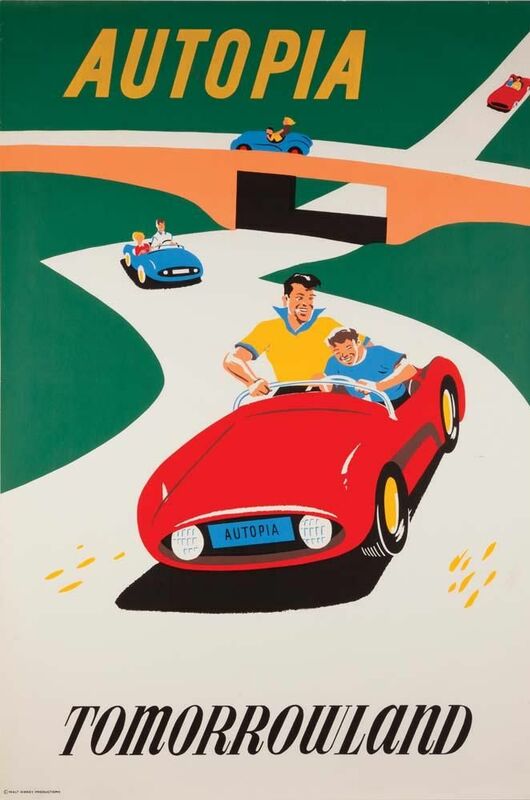 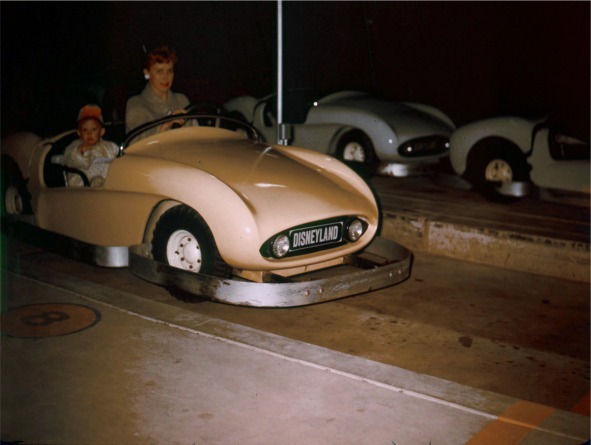 In the 1950's kids received a Richfield Autopia driver's license after riding Autopia. 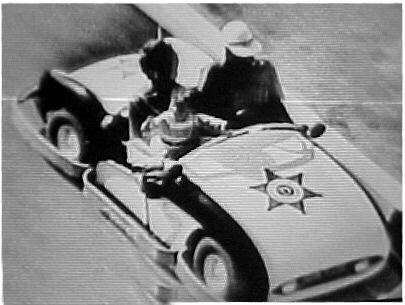 The original fleet of 40 cars also contained four black and whites complete with flashing red lights and sirens. 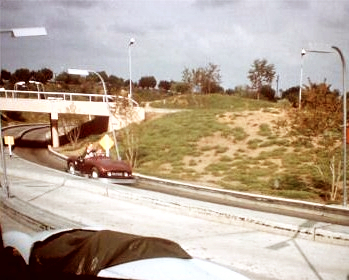 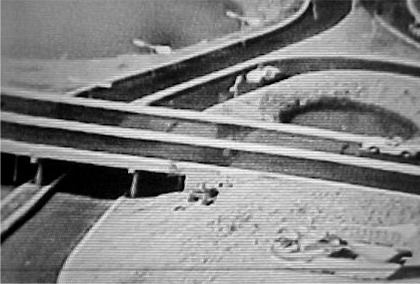 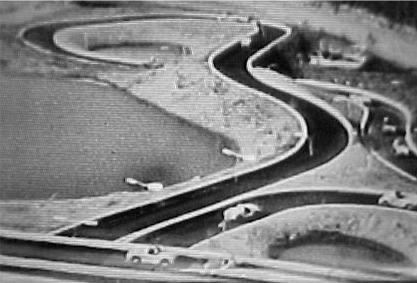 In 1965 a center rail was installed. 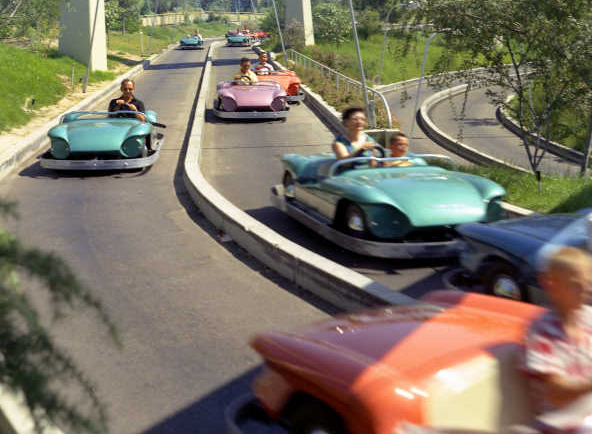 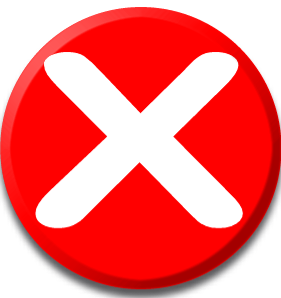 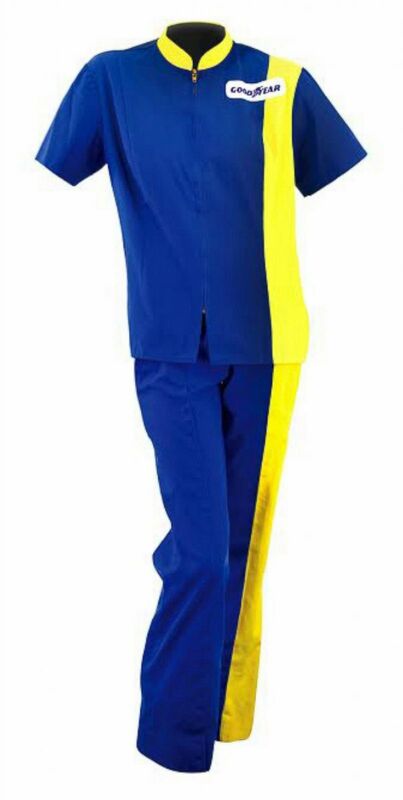 The cars are governed to 7 miles per hour but are capable of 25 miles per hour. 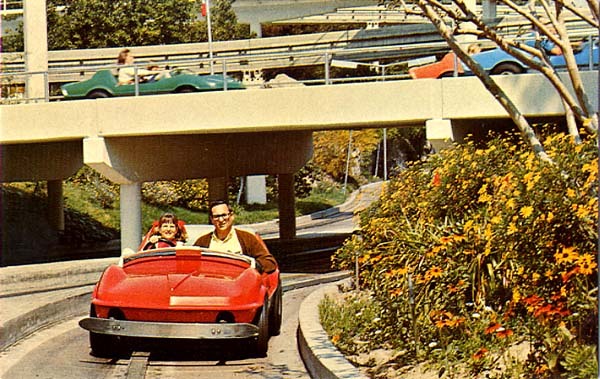 If the new Autopia at Disneyland needs a slogan, it could be "Cars are people, too." 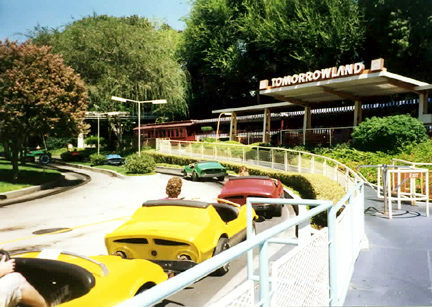 At Tomorrowland beginning June 29, guests will have the choice of three personality-filled vehicles to "drive": Suzie, a cute, curvy compact; Dusty, a rugged and roomy SUV; and Sparky, a Ferrari-like sports car. 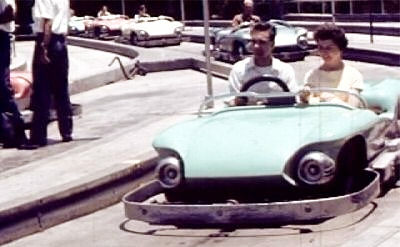 It was sometime in the 1940s, and a young father sat on an amusement park bench, licking a Popsicle and feeling slightly disgruntled. 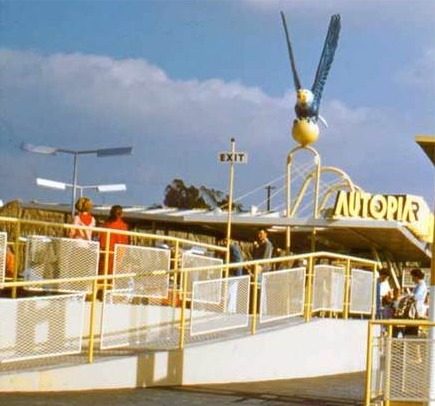 While his two daughters rode the merry-go-round, he waited restlessly, wondering why there was no amusement park that was equally "amusing" for children and adults. 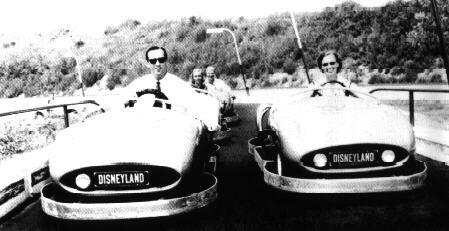 When Roger Broggie set me to work on the Autopia Mk I, he gave me a drafting board in a room with some interesting "olde tyme" characters from America's railroad past......steam freaks, I called them. 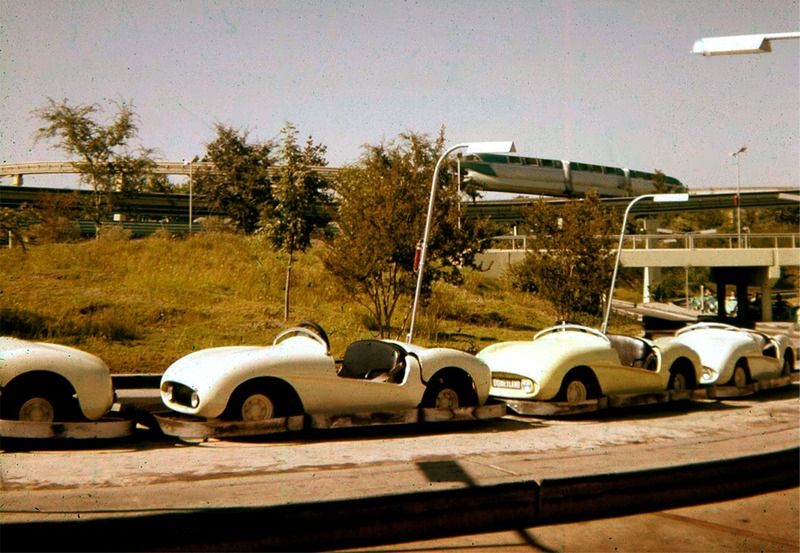 We seemed worlds apart; they were mostly in their 50's to 70's while I was a green kid of 22. 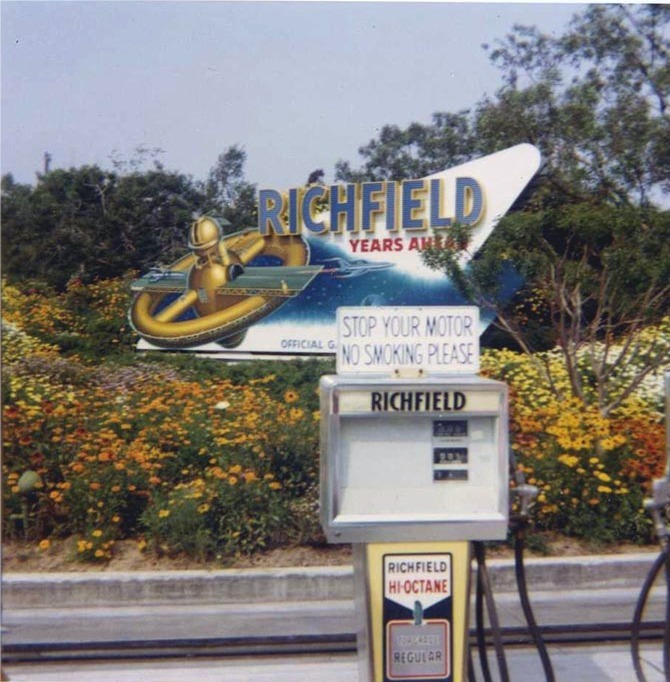 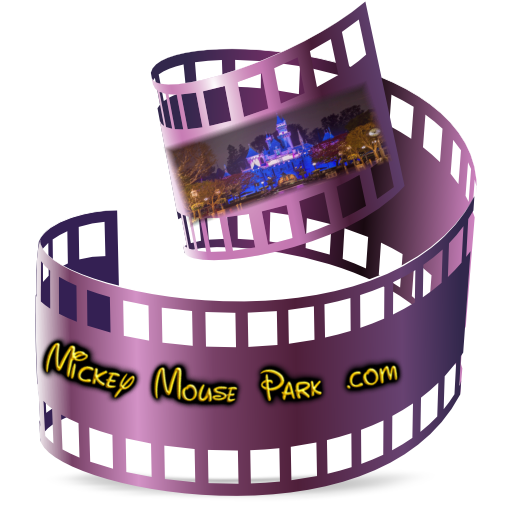 Some people preserve family memories in scrapbooks and dresser drawers, filling them with vintage photographs of mom and dad, mementos of wartime service, souvenirs of that first trip to Disneyland. 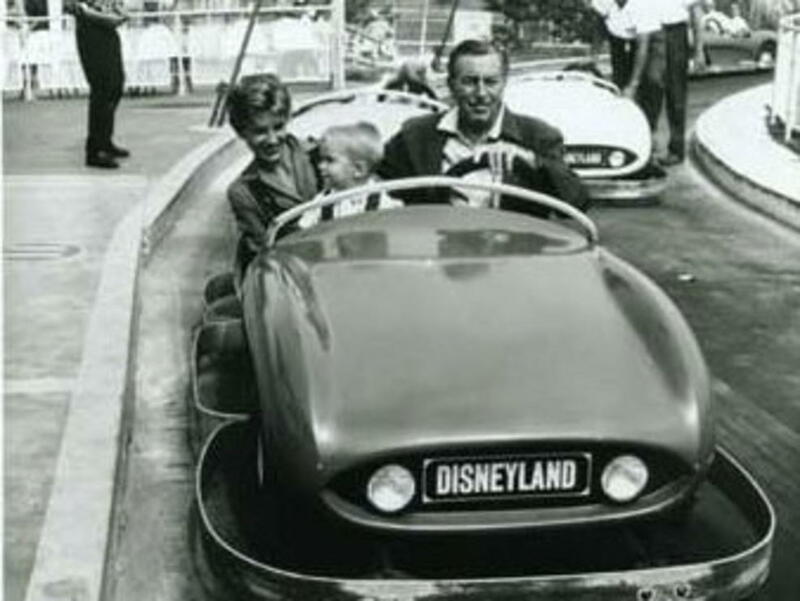 Diane Disney Miller has all that, too -- and she's planning a museum to share it with us.